The Easter Road Stadium has been the home of Hibernian FC, one of the first Scottish sports clubs with a value of $10 million, since 1893. The venue is also known as The Leith San Siro. 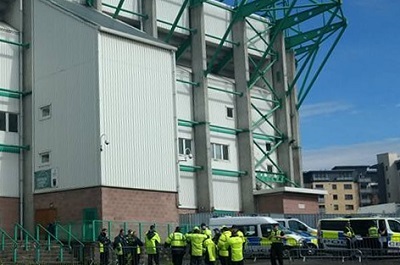 The stadium’s record attendance was set in 1950, when 65,000 people showed up for a football match between Hibernian Football Club and their rivals Heart of Midlothian Football Club.